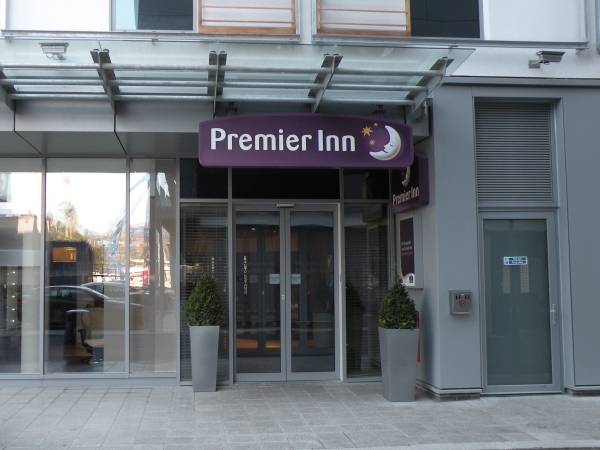 Premier Inn is located on Greenwich High Road. View its location on the Greenwich High Road retail map diagram. Find your way to Premier Inn by public transport with Transport For London's Journey Planner. Where are you you are travelling from ?